3. Please classify your disability (optional)? 6.Check the top 3 resources for learning about job openings? 8. Did your employer make a reasonable accommodation for you? 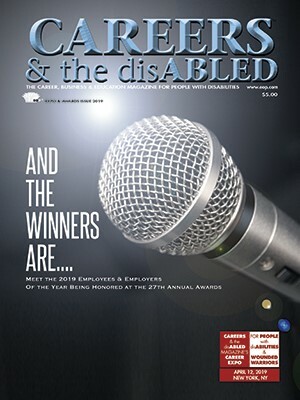 10.What advice can you give employers on interacting with individuals who have disabilities? 11. If employed, what advice can you offer to those individuals who are about to graduate from college and others looking for a job?